Because of the many houses that were destroyed during the war, and the fact that no new houses had been built and little had been done to maintain what were standing, housing was an enormous problem. Pre-fab houses were appearing in small numbers and this innovative form of construction was met with general approval and amazement at what could be provided within a small area. This provision was however a drop in the ocean. Apart from the men returning from the services the generations that had grown up during the war, were beginning to think of marriage and the need for housing. Most couples ended up living with their families and with all the problems that that could bring. Some were fortunate in finding a flat or rooms, but when these were advertised it was the early bird that was lucky, always providing that not only the rent, but also what was known as ‘key money’ could be raised. 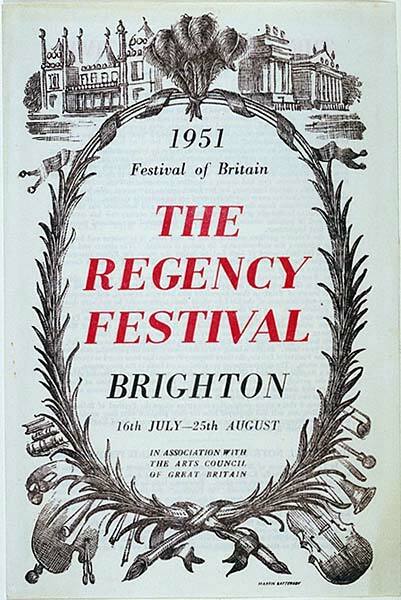 The Festival of Britain in 1951, was a nationwide series of displays to mark the centenary of The Great Exhibition of 1851. The centrepiece was The South Bank Exhibition. The run-up and publicity to this national event had the desired effect in drawing young and old to see what was the first celebration of peacetime. The natural wonders of our islands were interwoven with the greatness that the country had been, and the place in the world that it would take in time to come, through manufacturing, engineering, architecture, design and innovation. We wandered around goggle-eyed at everything that was displayed. After the drabness and austerity that we had become used to, the colour and break from the traditional furniture design in the home was stunning. The icon of the exhibition was the Skylon an outline that endures to this day. Unusually for the time, my father had bought our house in Lynton Street in the 1930’s keeping it in good repair. Before the war gas lighting was changed to electricity and the old kitchen range was replaced with a modern fireplace with tiled surround. The time had now come to put in a bathroom. The ‘slip room,’ which had been used as the bedroom for the evacuees in the early days of the war, was emptied and a bath and washbasin installed. An ancient geyser was obtained to provide the hot water for the bath. It was a feat of dexterity to light the geyser and retire before it exploded into life making the whole experience something of a test of nerves, but we had a the great luxury of a bathroom with hot water. The lavatory was still outside. The outside of the house was re-decorated with brown and cream paintwork and the inside redecoration which seemed like painting the Forth Bridge went on forever. We always had the words ‘mind the paint’ ringing in our ears. There was nothing to compare with the variety of DIY materials, which are available now. Paint was bought at a hardware store, sometimes known as ‘oil and colour’ store, not a large warehouse, and the colours were very basic.